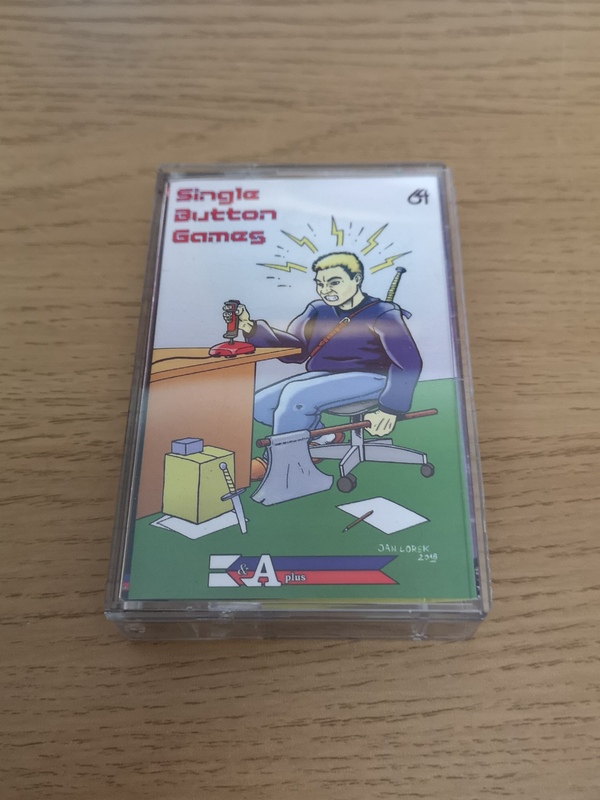 Here’s a quick look at the new C64 ‘Single Button Games’ collection from K&A Plus including screenshots of each of the 5 games on the cassette. I always enjoy getting packages in the post from foreign countries, seeing the strange looking stamps on them and of course trying to remember exactly what I’ve ordered from where to guess what may be inside! 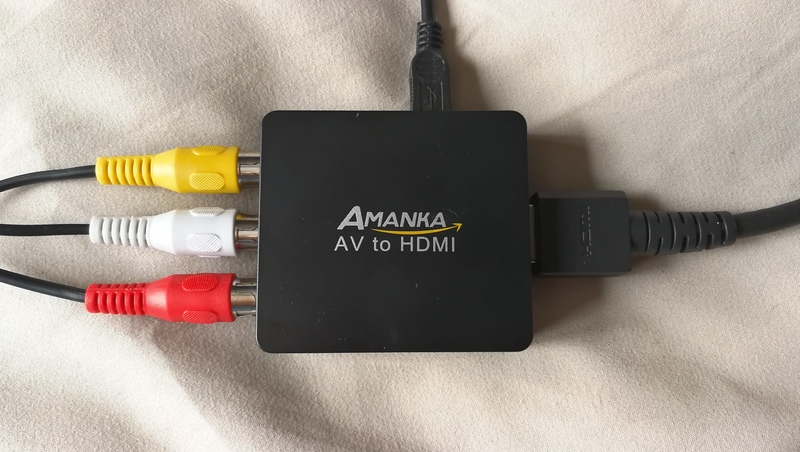 You know how it is with a lot of retro stuff – often it can be weeks or even months after you place an order before it arrives. Anyway, this time it was ‘Single Button Games’ from K&A Plus Magazine in Poland. 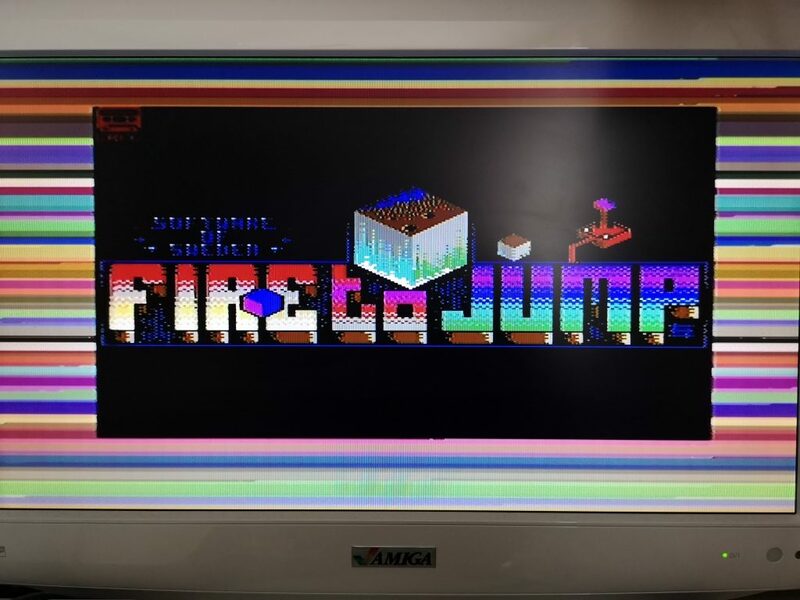 As the name suggests this is a collection of games that you can play by only using your joystick fire button. 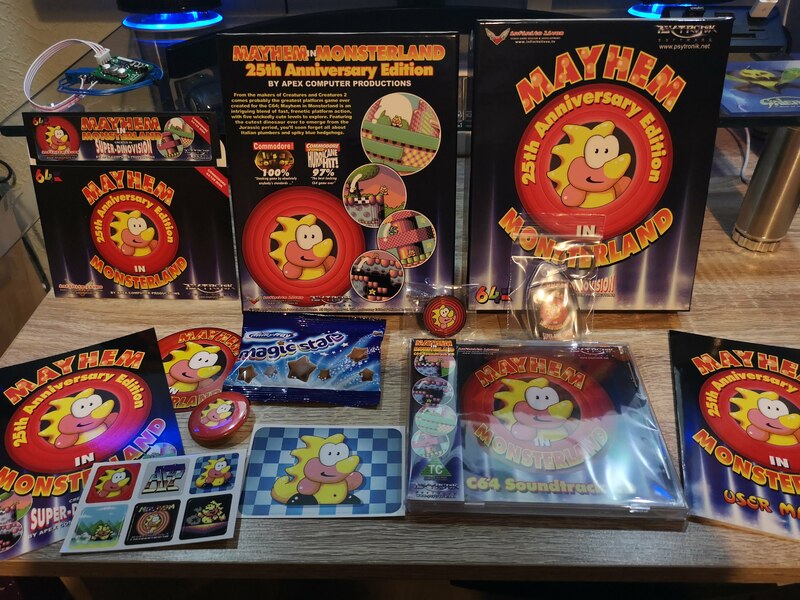 The Complete Package – includes some cool little stickers! Amazingly there are 5 little games packed onto this cassette; 2 on side A and 3 more on side B. All of them utilise a turbo loader so you won’t have to wait too long for them to load. 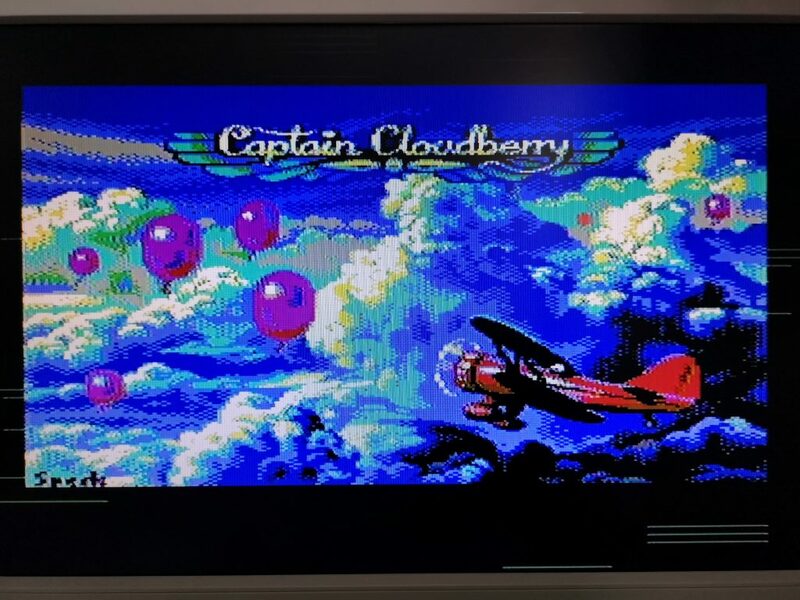 Even so, they all feature loading music and loading screens to entertain you whilst you wait for the games to load – just like being back in the 80’s!. 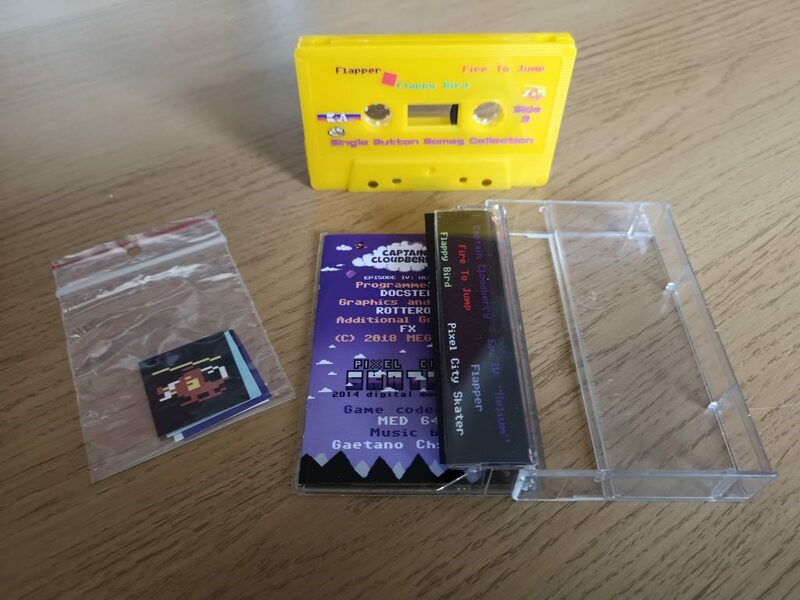 As mentioned already there are five games included – let’s insert the tape and take a brief look at them all, in the order in which they appear on the cassette. 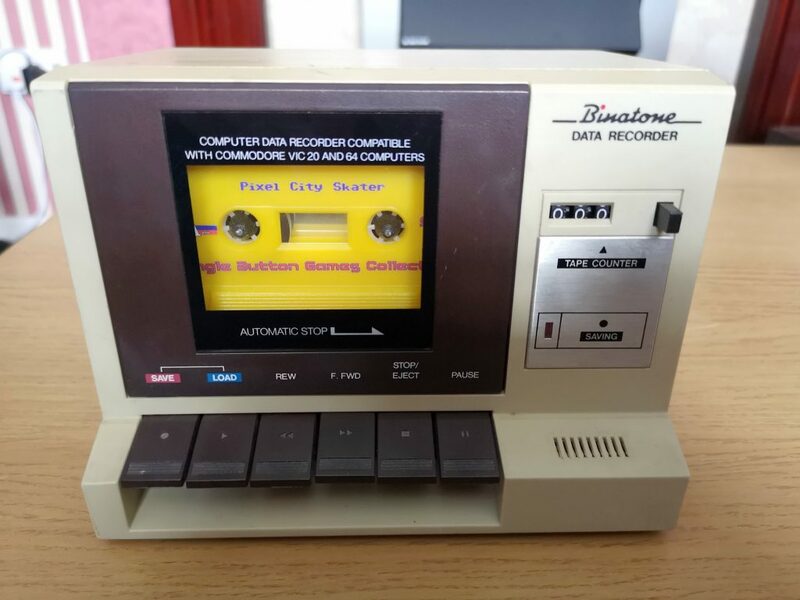 Binatone Data Recorder with the Single Button Game Collection Inserted – Ready to Play! 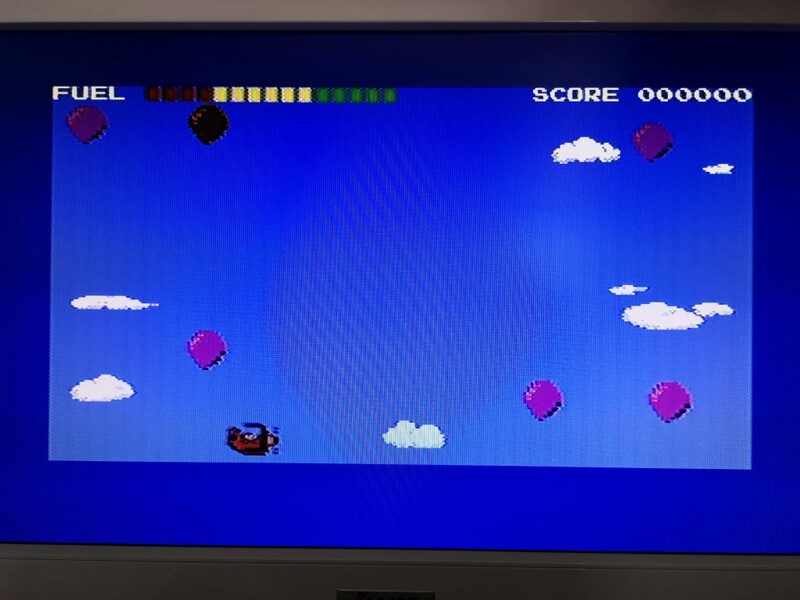 You control a small Bi-Plane and have to destroy weather balloons found around the screen whilst avoiding hitting the frozen clouds. The fact you can only use a single button press to control the plane ensures that this is nowhere near as easy at it sounds! Clicking the fire button causes the planes direction of flight to rotate 45′. Each subsequent press rotates it another 45′ until you have come full circle. Just imagine trying to play ‘Snake’ with just a single button to rotate the snakes head and you’ll get the idea. 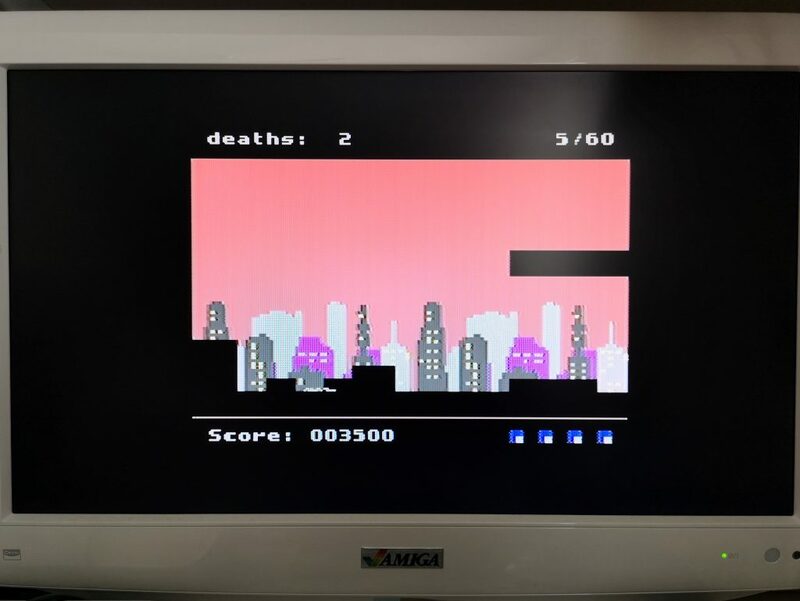 This is a screen flipping ‘endless runner’ where you have to perform skateboard jumps over various obstacles to progress as far as you can before you inevitably collide with something and fall off. 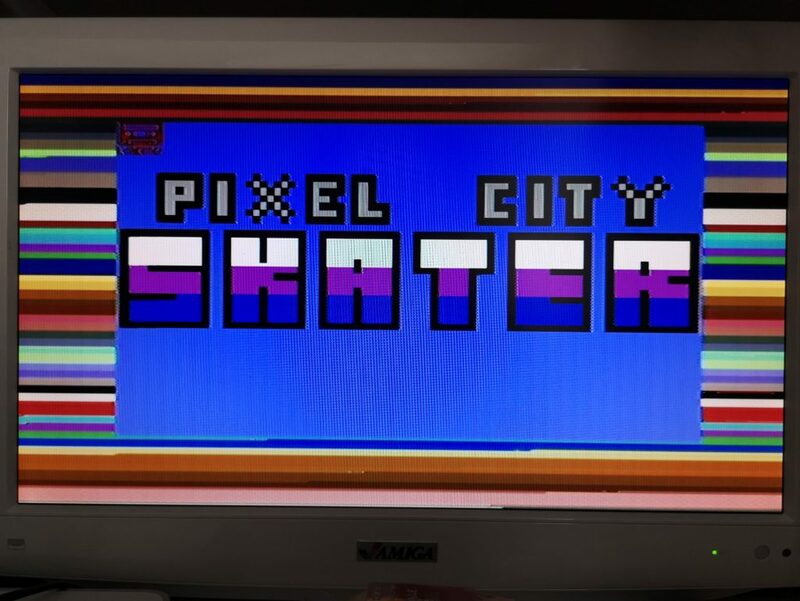 This is very similar to the previous Pixel City Skater game but features very minimalist graphics with the same principal of jumping over objects in a screen flipping ‘runner’ style game. 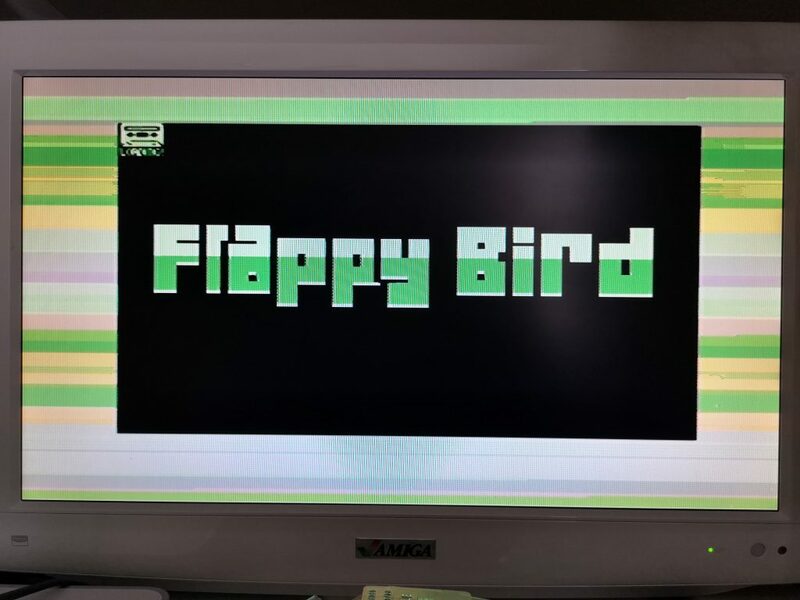 This game surely needs no introduction? It’s a faithful reproduction of the frustratingly addictive game that took the mobile world by storm a few years ago. 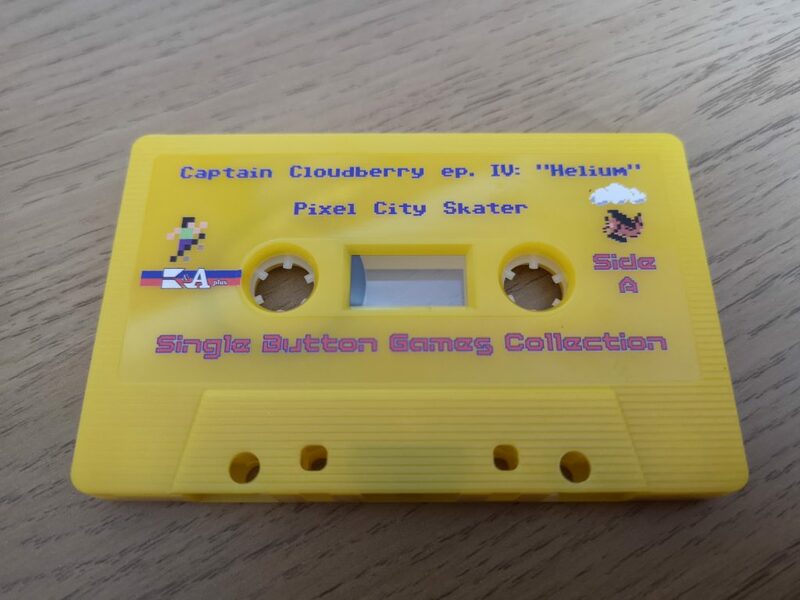 This version is a perfect recreation of the game right down to the same maddeningly difficult gameplay! 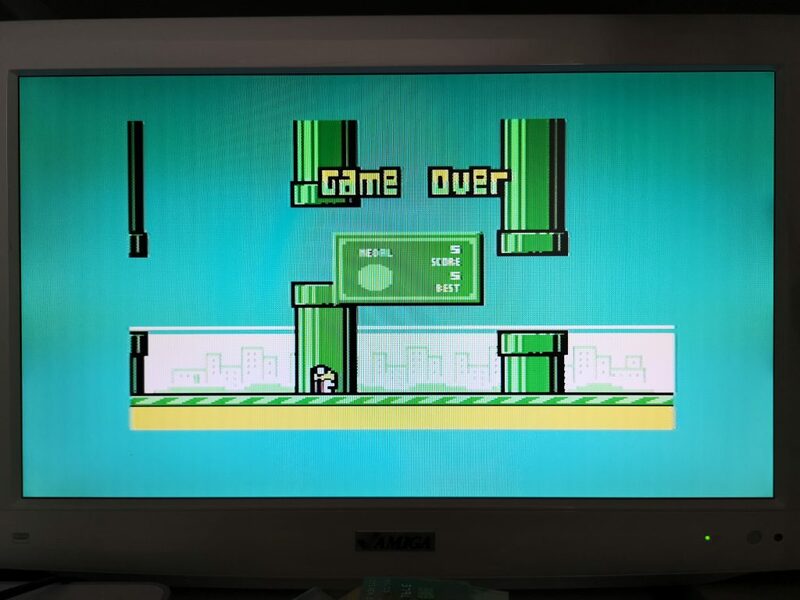 Flappy Bird – Game Over Screen – Expect to see this within seconds of loading the game! 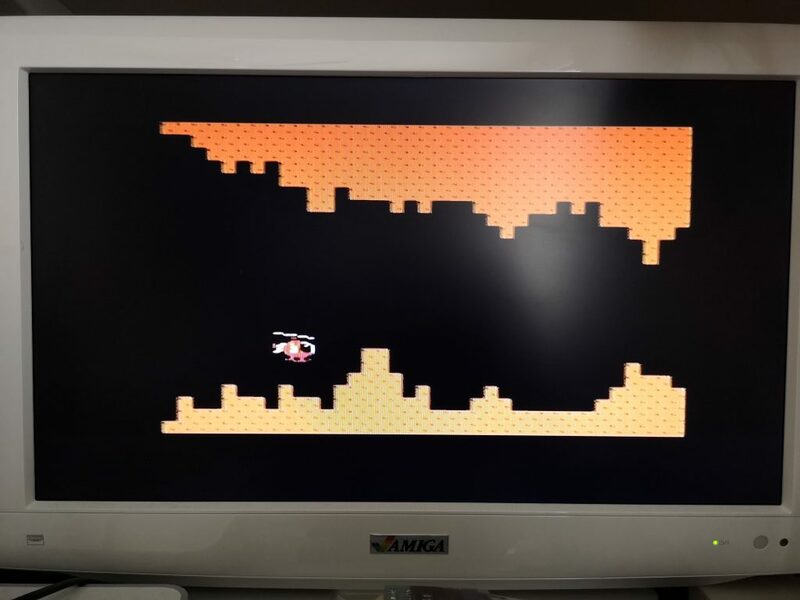 The final game in the collection should really be called ‘Chopper’ as it sees you trying to control a small helicopter. 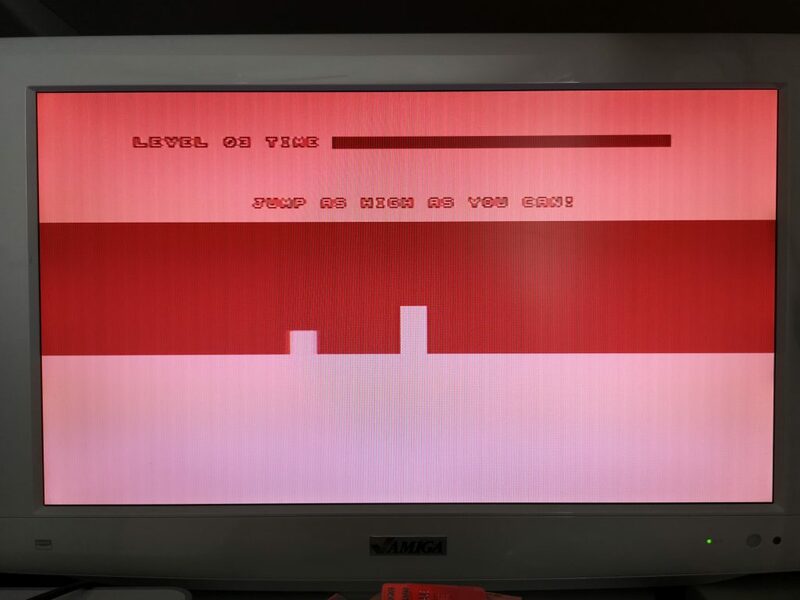 You have to navigate it through a side scrolling landscape very reminiscent of the old ‘Scramble’ arcade game. The faster you press the button the faster the rotor blades spin and the more lift you get. 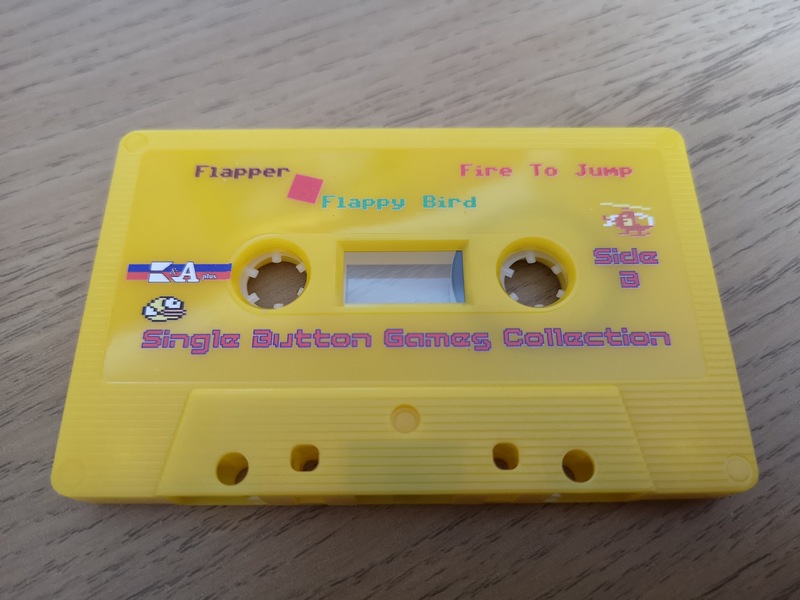 It plays a little bit like Flappy Bird but is easier to control. 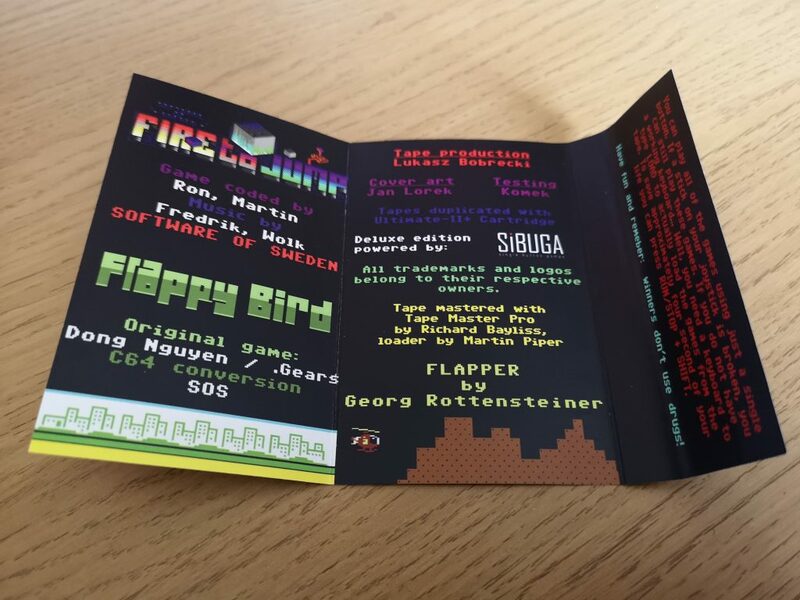 And that’s it – a really great little collection of games that I’m very happy to add to my C64 collection. 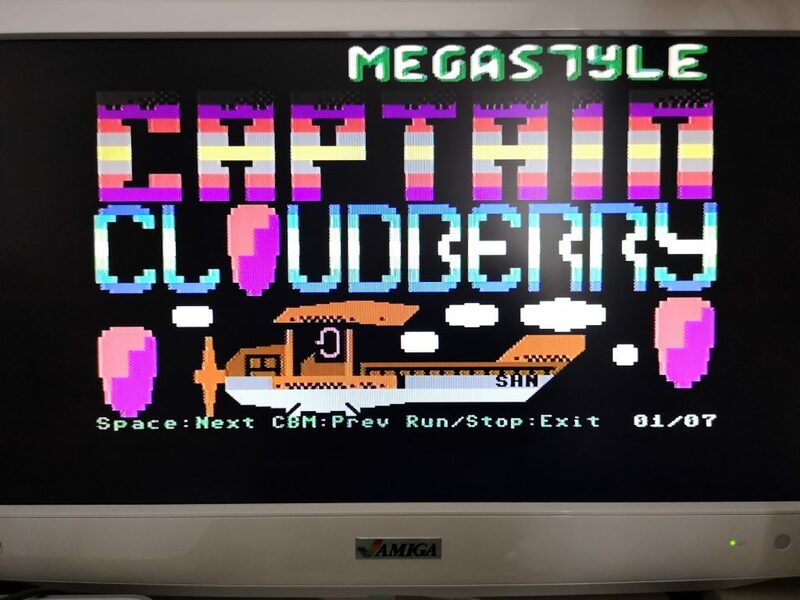 I enjoyed all 5 games but if I had to pick a favourite it would be Captain Cloudberry which has that ‘just one more go’ quality in spades. It’s presentation is top notch too and it has a delightfully quirky little rendition of ‘Lady Madonna’ as its’ theme music which I can’t get out of my head! 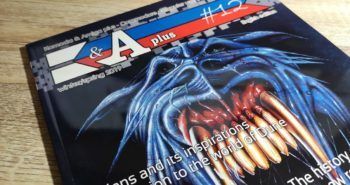 If you would like to get hold of your own copy then you should head right on over to the K&A Plus website here. 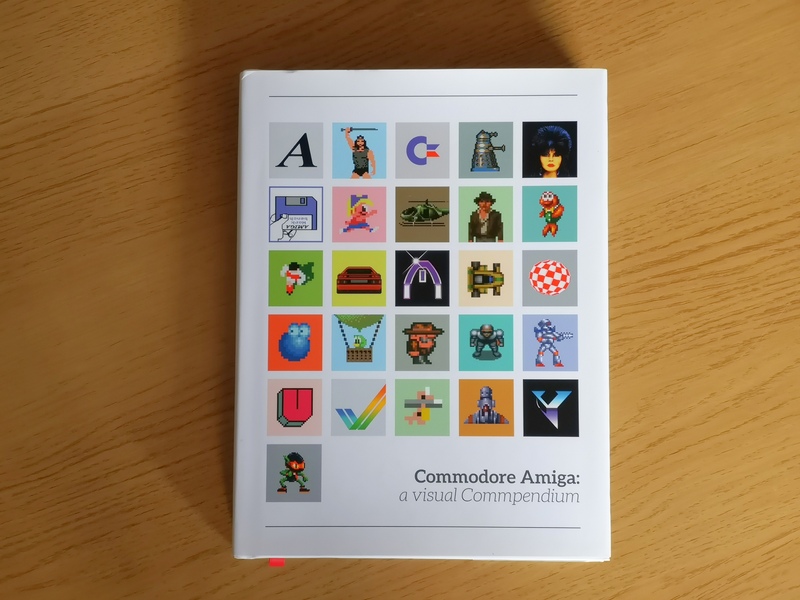 They also produce a terrific magazine that covers both the C64 and Amiga computers which is well worth taking a look at whilst you are there. 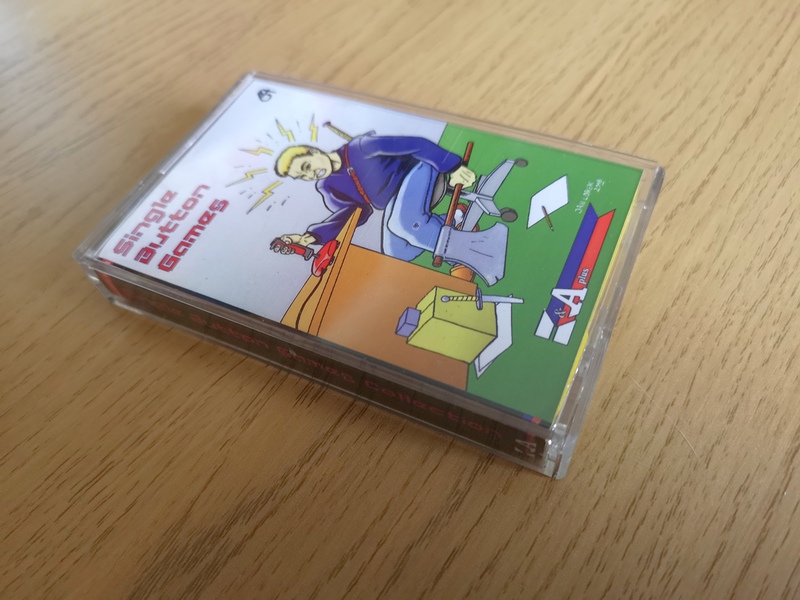 Just to finish I thought I’d show a few close-ups of the cover and the cassette itself which has been really well produced. 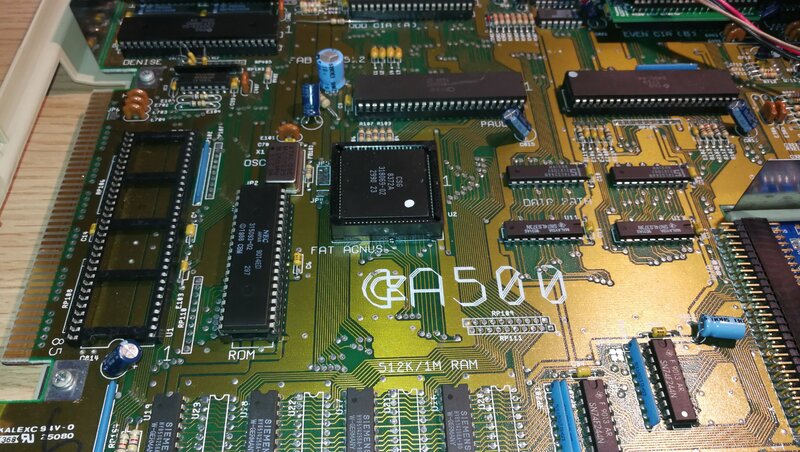 Previous postAugust Issue of Freeze64 is out!